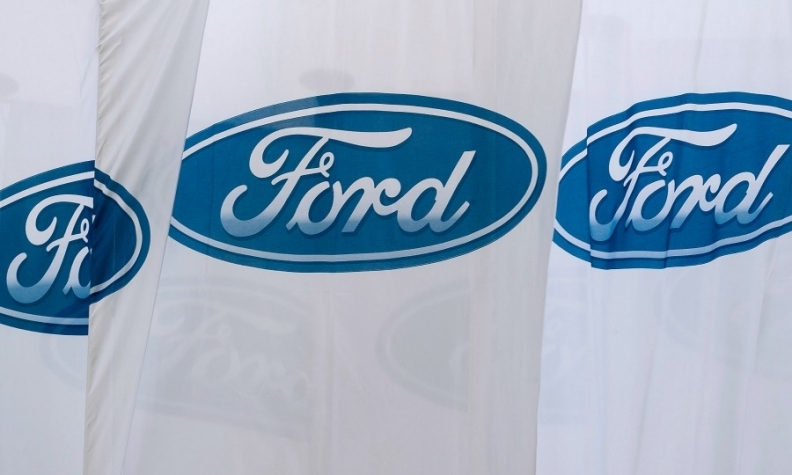 LONDON -- Ford hopes to set up a bank in Germany in the second half after applying for a license in the country as part of its strategy to mitigate any risk from the UK leaving the European Union. The automaker confirmed at the beginning of the month that it had applied for the license. Ford Credit Europe (FCE) sought a German banking license, to run alongside its existing British one, last year because the future of passporting, which allows financial firms to serve the whole EU from a single base, is uncertain after Brexit. "We anticipate that the German bank will be established in the second half of 2018," said a spokesman. "Any reorganization of FCE’s business involving finance companies depends on the outcome of Brexit negotiations." FCE said it would keep its headquarters in the UK and that the plan would not include job losses or significant changes to where employees are based. It said that as part of its Brexit contingency plans it may need to set up finance companies in markets where it currently has branches.